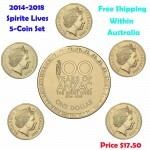 The 2014-2018 $1 Spirit Lives 100 Years of ANZAC 5-Coin Set is Struck by the Royal Australia.. 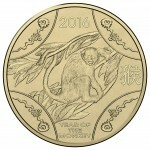 The 2016 $1 Chinese Lunar Year of the Monkey Uncirculated Coin is Struck by the Royal Austra.. 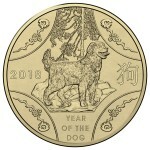 The 2018 Year of the Dog $1 Uncirculated Coin id struck by the Royal Australian Mint. Housed.. 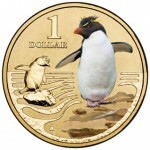 The 2015 $1 RAM Unlikely Heroes Uncirculated Coin themed Feline Mascot of the HMAS &nb.. 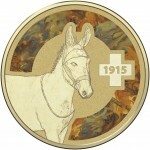 The 2015 $1 RAM Unlikely Heroes Uncirculated Coin Themed Murphy the Donkey. Housed in a styl.. 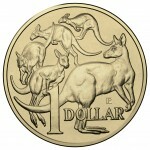 The 2015 $1"P" Mint Mark ANDA SHOW Coin Release was struck by the Royal Australian Mint. Hou.. 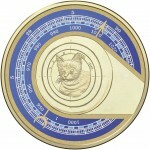 The 2015 $1 World Money Fair Special Ampelmann Privy Uncirculated Coin is Struck by the Roya.. 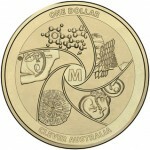 In 2014 the Royal Australian Mint has struck this beautiful $1 Medi-mazing uncirculated coin. Hou.. 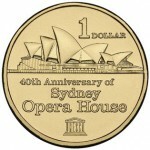 The 2014 $1 Australian 70th Anniversary of Retirement G for George Coin is Struck by the Roy.. 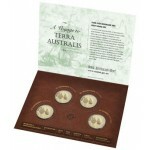 In 2014 continuing with the popular $1 mint mark sets, the Royal Australian Mint has produced thi.. 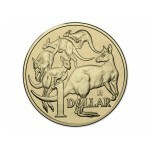 The 2013 Australian One Dollar Uncirculated Coin was struck at the Royal Australian Mint. ..